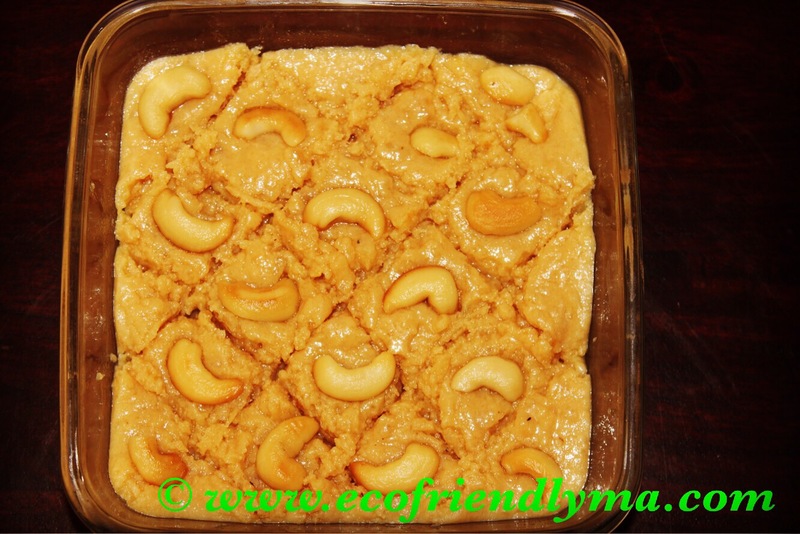 In a pan heat the milk khoya, add sugar and stir until it comes to a thick consistency. Add badam / cashew powder stir for a min and put it into a greased tray / dish. 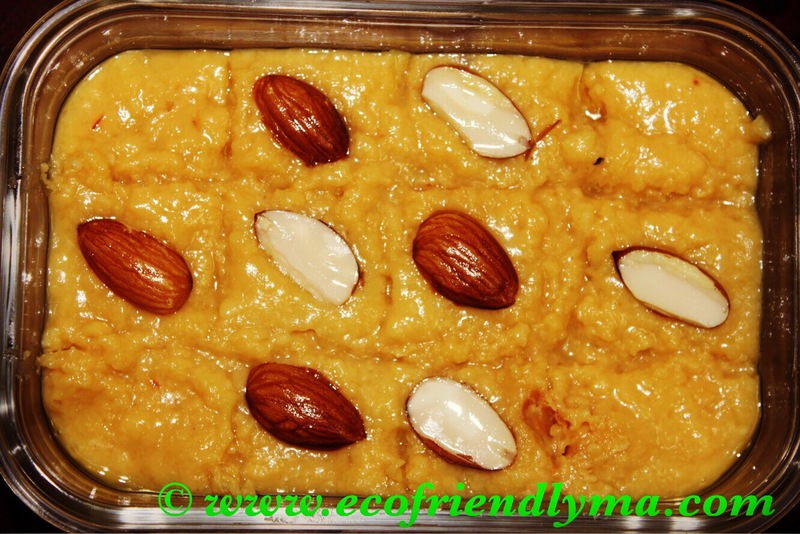 Allow to cool, cut into squares and garnish with roasted almonds / cashews. 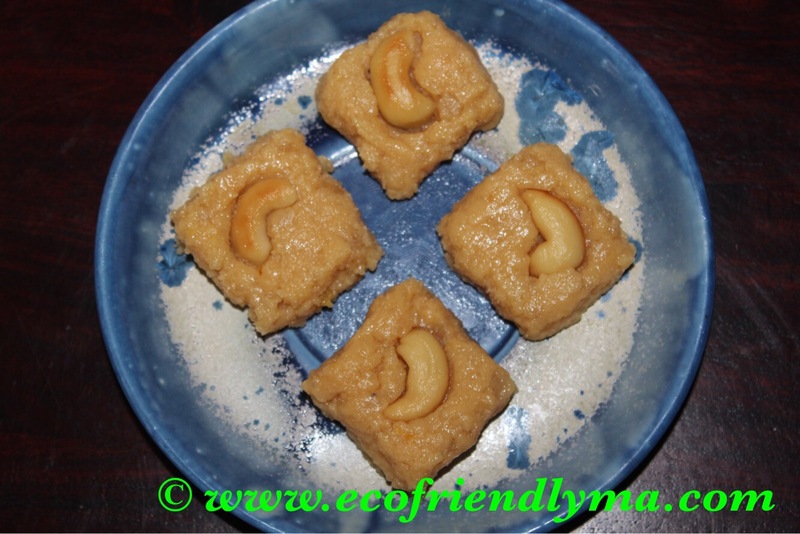 Almond / cashew khowa will be ready! Liked the recipe? Do give it a thumbs up 👍 and subscribe for post updates!